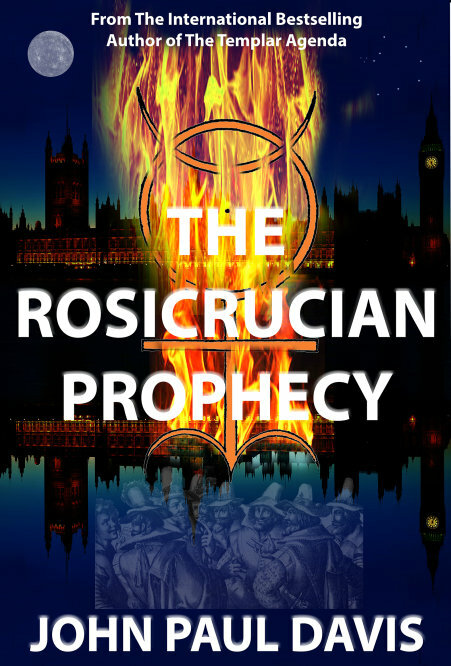 I'm delighted to announce that my latest thriller, Book 2 in the White Hart series, The Rosicrucian Prophecy, is now available to download on kindle. 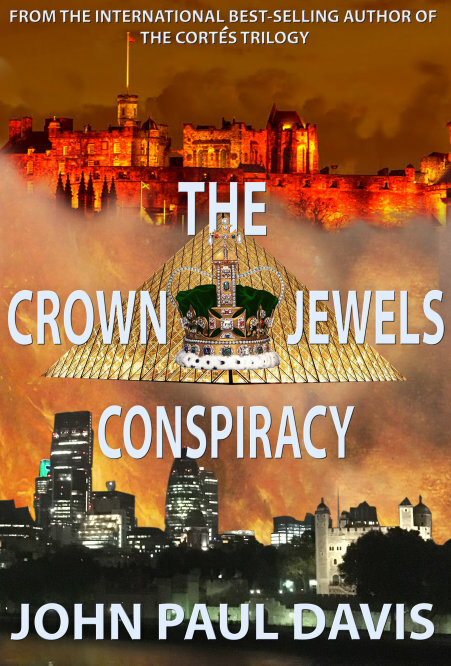 I'm delighted to announce my latest thriller, The Crown Jewels Conspiracy, is now with us. UK readers can download the kindle version for the temporary price of £0.99 here https://amzn.to/2QEWRVF. US readers can do so here https://amzn.to/2DmU0Nl for $1.49. Kindle Unlimited users can borrow it at the same links.